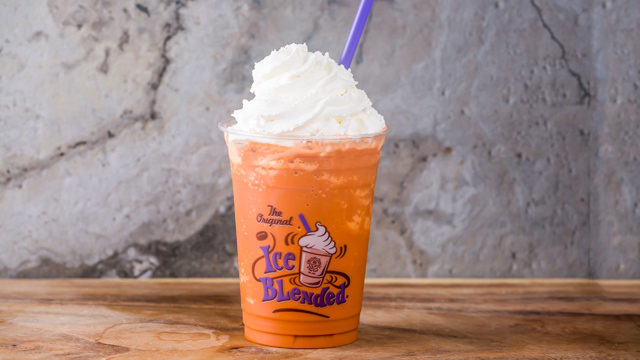 (SPOT.ph) If you missed Lugang Café's last Feast All You Can, then you're in for a treat because the Taiwanese restaurant has another unlimited deal coming up! 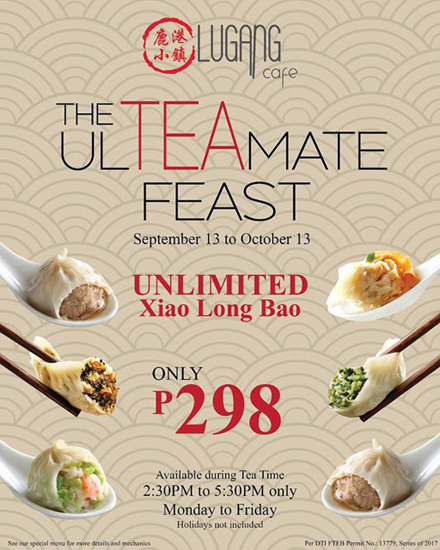 From September 13 to October 13, get unlimited xiao long bao and other dim sum for P298. 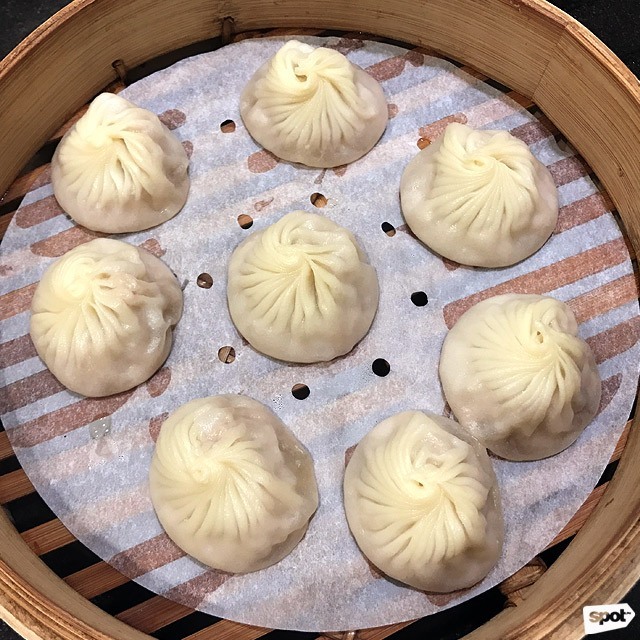 This promo is available Mondays to Fridays, from 2:30 p.m. to 5:30 p.m.
Aside from unlimited Pork Xiao Long Bao, also included in the deal are Shrimp Xiao Long Bao, Steamed Vegetable and Pork Dumplings, Steamed Vegetarian Dumpling With Truffle Oil, Pork Wontons in Spicy Chili Oil, and Taiwanese Rice Noodles with Stewed Minced Pork. 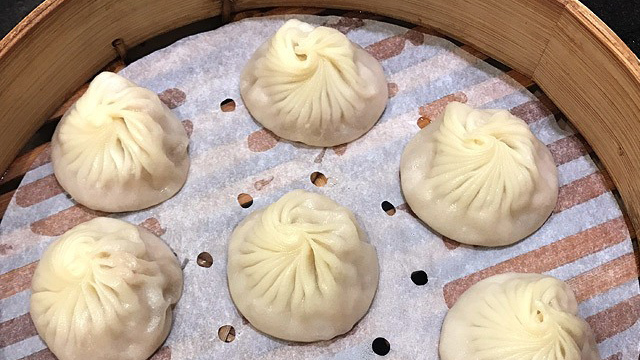 Lugang's xiao long bao are so good, they made it to the number-two spot of SPOT.ph's top 10 xiao long bao list for soup that strikes the right balance between rich and refreshing. We'll race you there! 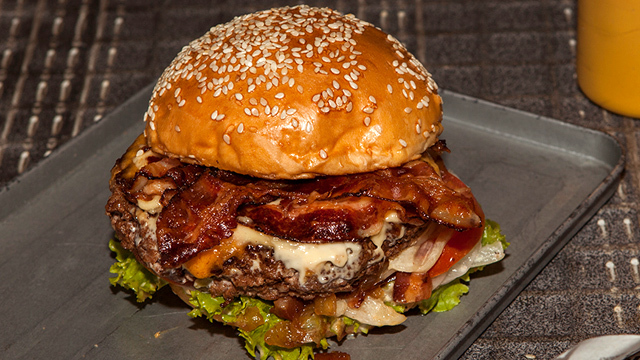 This promo is available in all Lugang Café branches.